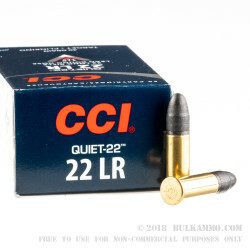 This product is a 50-round box of .22LR ammunition. Knocks down gray squirrels no problems. This ammo is the whisper of death for Mr. gray squirrel. On a bolt action with a suppressor, idk if you'd even hear it fire. The click of the trigger/firing pin is probably the only sound you would hear!!! I highly recommend thi ammo!!! Great product, delivery and price was well below all others. What else could I ask for. 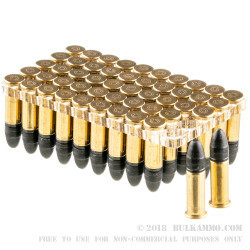 This has been with all of my purchases from Bulk Ammo. 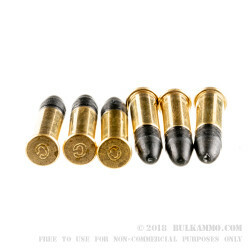 Great ammo and cheaper too. A: Hello! 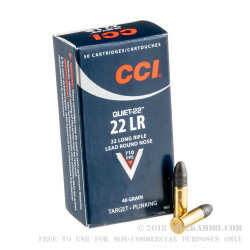 CCI lists the muzzle velocity of this round at 710 fps.